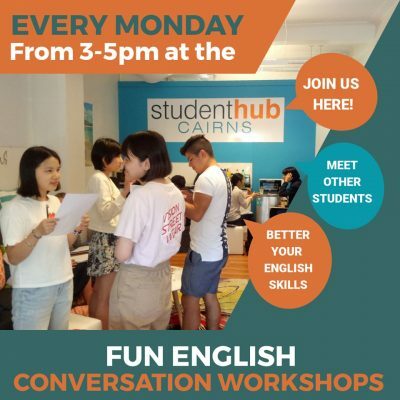 Join us each Monday to meet with like-minded students wishing to better their English in our fun and FREE conversational English classes. Drop in any time between 3 and 5pm and practice your English. 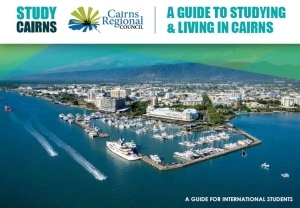 We will have an English instructor at the Hub to help you with your English – this is not a formal class, it’s very casual and all about enjoying the learning process and having FUN!